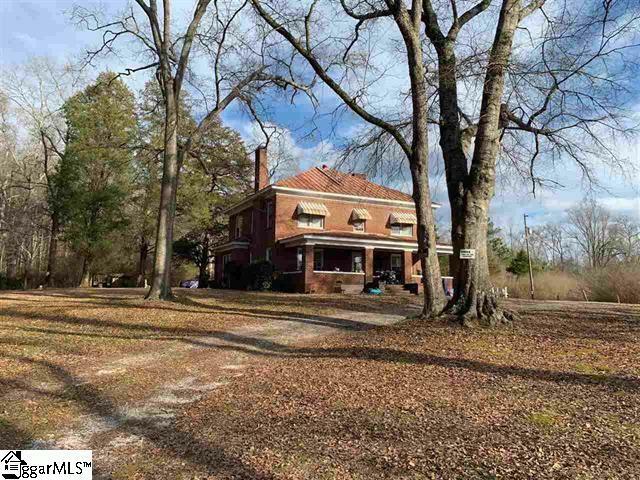 TRADITIONAL BRICK HOME with 5 ACRES! This HISTORIC home was built in 1928 by the merchant Alan Bobo. Full brick with lots of possibilities! Restore it for a residence, B&B, farm...bring your ideas. 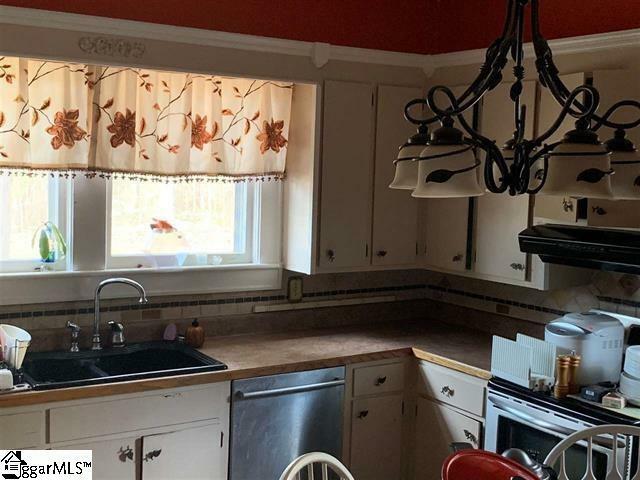 Sold in AS-IS condition, the home features oak hardwood floors and tile in the downstairs bathroom. 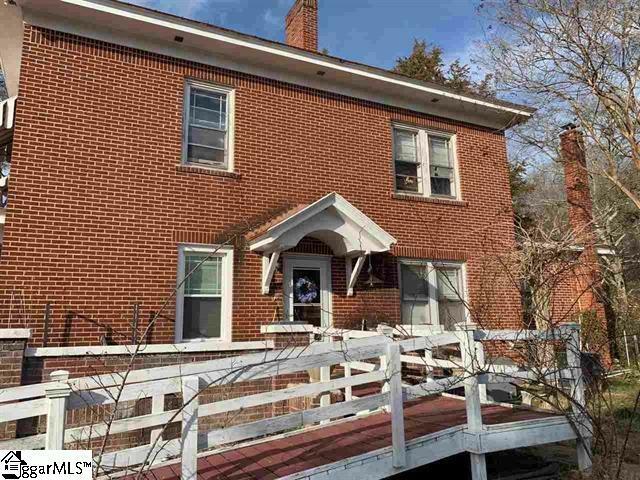 Upstairs are 3 large bedrooms, 1 bonus room, and 1 full bathroom. 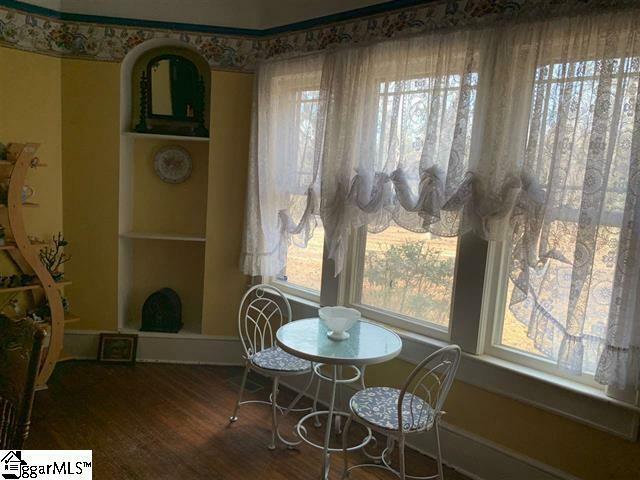 Downstairs there is a family room, kitchen, living room, dining room, 1 bedroom, 1 bath, and a mud room with laundry hookups. The downstairs bedroom has two closets! Additionally, the home features a disability access ramp on the side. The front yard offers huge oak trees and 200+ feet of road frontage that could be used commercially along N HWY 101. Located near the intersection of N HWY 101 and I-385. Home is situated 600 feet from the road for privacy. This listing is part of MLS# 1384990. Can be bought together or separately.